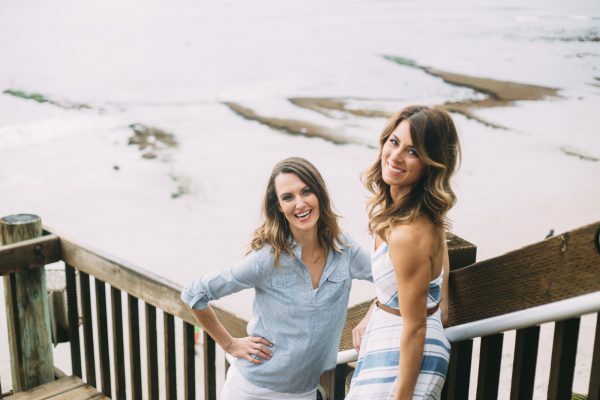 Have you heard that the two of us (Emily and Tenley) are spending a few days together in beautiful Dana Point, CA (Laguna Beach area) and we’re inviting YOU to join us! Our time together will be focused on Relaxation, Rejuvenation, and Rest, which will leave you feeling REVIVED and FREE! We love those “R” words. We have created a retreat for YOU. A few days focusing on space for you to take a break from your long list of responsibilities and commitments, because guess what… it’s YOUR turn! 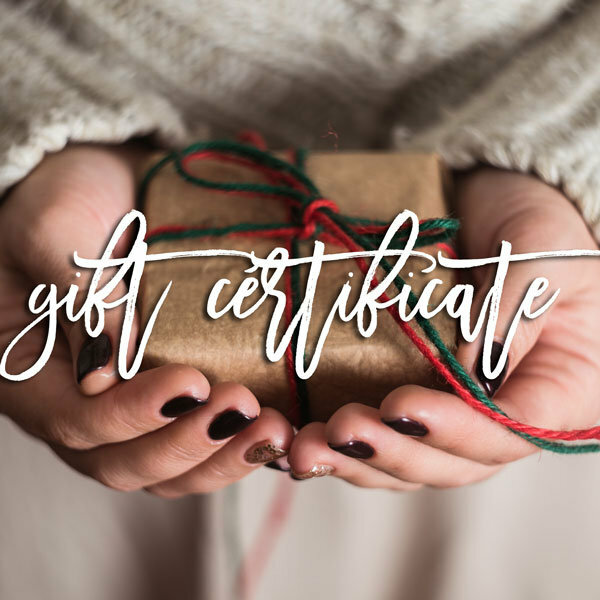 We know that many of you are the last one on your list of “To Do’s” to receive the TLC you need, we hear it from our exhausted and burnt out clients. We personally know how this goes. But one of the most important things we teach our clients and want our community to know is that YOU ARE WORTH IT! You are the most important part of the equation in the equation of you. If you’re not getting what you need physically, emotionally, spiritually, and the list goes on, then how are you even able to meet the needs of all of your responsibilities? We see this cycle all too often, so we wanted to create a space for a few days for you to retreat and come back home feeling REVIVED so you can do your life even greater and not feeling so defeated and exhausted so often. Think Vacation. A gorgeous resort. Poolside. Beachside. Walks on the beach. Incredible meals. Relaxation. But all of this while hanging with the two of us and other likeminded women that are needing the same amount of TLC. 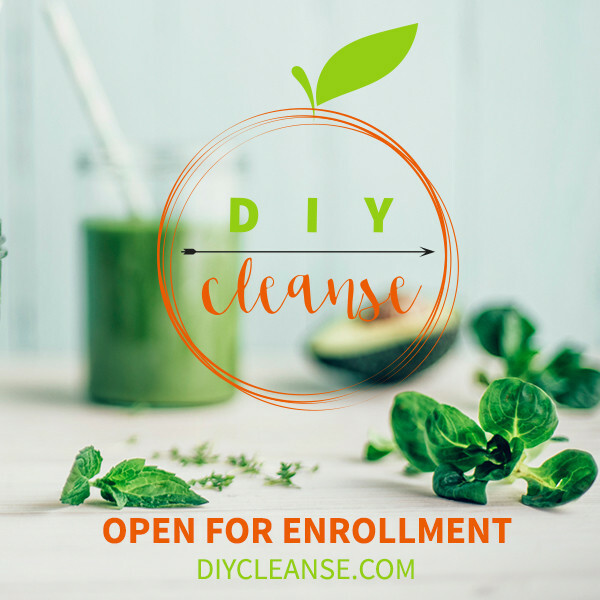 And while we’re at it, we’re going to leave you educated, with new tips and tools for healthy lifestyle practices— from food to self love. We will all go home feeling energized and ready to take on life and responsibilities fully balanced! We’re offering a special VIP discount as we celebrate our first retreat! This offer isn’t available for long and the retreat is coming up soon, so if you’re even considering pulling the trigger and joining us click HERE and we’ll be sending you that discount code right away! Learn more about our Retreat, itinerary & prices, and retreat location HERE and watch our video below telling you all about what is to come with this retreat! We’re looking forward to having you join us for the epic Sunsets over the pacific ocean… oh, and how could we not mention our morning yoga sessions together led by Emily. We’ll see you there.